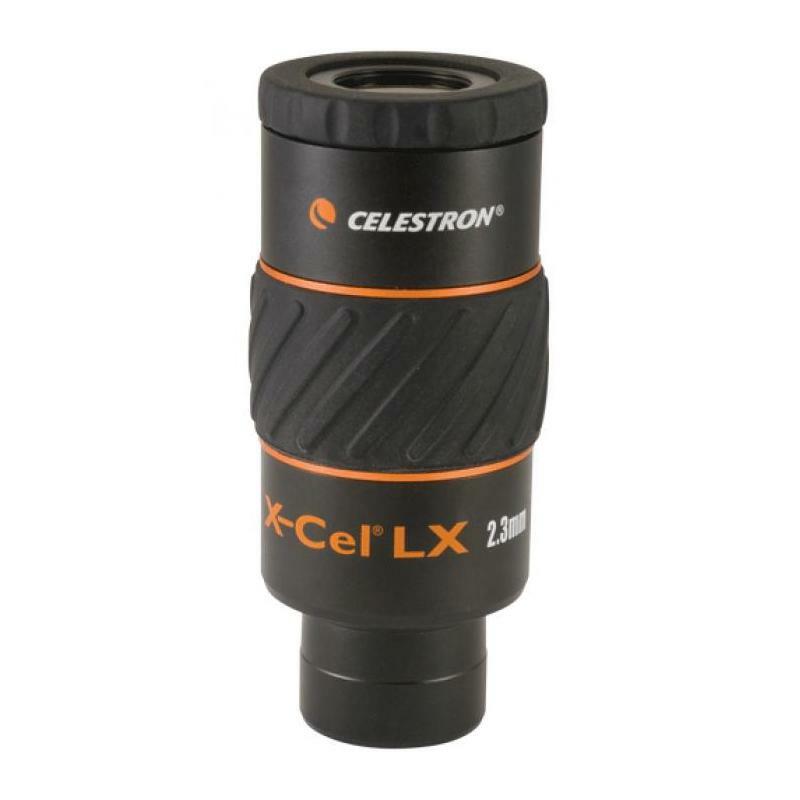 The newly enhanced X-Cel LX eyepiece series is what you've been waiting for in a high quality eyepiece for planetary viewing. 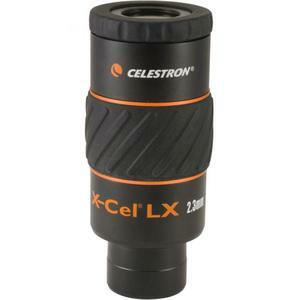 With a brand new sleek and robust design and a twist-up eye guard, these eyepieces are especially designed for comfort and ease of use. 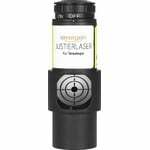 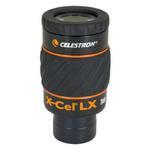 They also have a wide field of view of 60° and 6-element fully multi-coated optics for magnificent wide field performance. 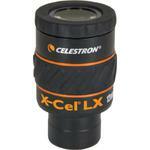 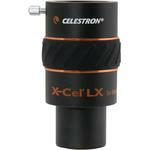 X-Cel LX eyepieces are parfocal and require little to no focusing when changing from low to high power. 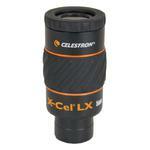 The oculars feature 7 different focal distances: 2.3 mm, 5 mm, 9 mm, 12 mm, 18 mm, 25 mm.